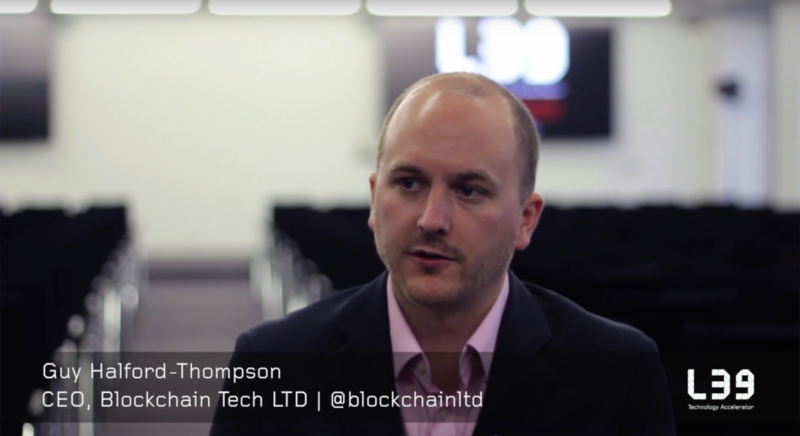 Guy Halford-Thompson, CEO of Blockchain Technology Ltd., recently sat down with Level39TV to discuss their most recent project with Visa Europe Collab. They’re powering up the pilot – giving European banks the opportunity to test out interbank payments using blockchain technology. Since starting the pilot, BTL has been accepted onto EY’s startup challenge, spending 6 weeks getting intense mentorship from the EY team, experts and access to EY clients. Lastly – we spoke to Guy about the burning issue in blockchain technology – there’s loads of hype – but who’s really doing anything about it? Well BTL are, clearly, but what does it take to really get a blockchain business into the mainstream? Watch below and find out!